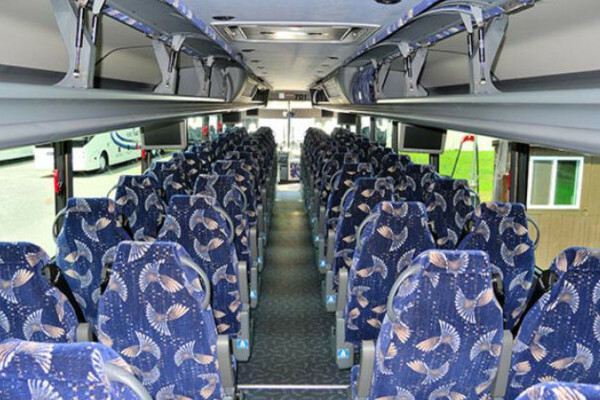 I know that it can get quite difficult finding the best charter bus in Tupelo. Fortunately, you won’t need to waste all of your time looking into it, as our company offers the best charter bus rentals in Tupelo! There’s no more worries about your group’s mode of transportation and how to get to various points around the city anymore. 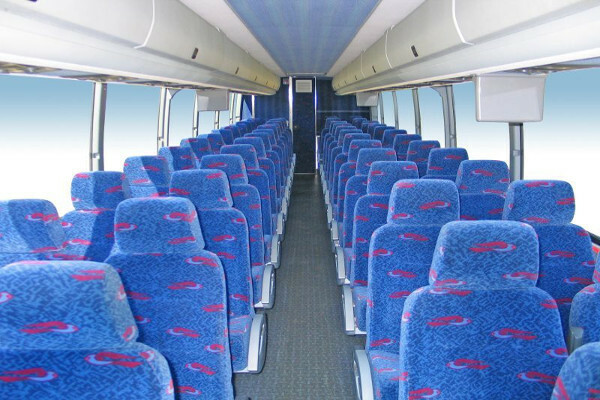 We’ve got the affordable prices and packages to choose from, as well as the wide array of buses available for renting. Plus, with our stellar customer service, you’ll have an easy time transacting with us from the start to finish. 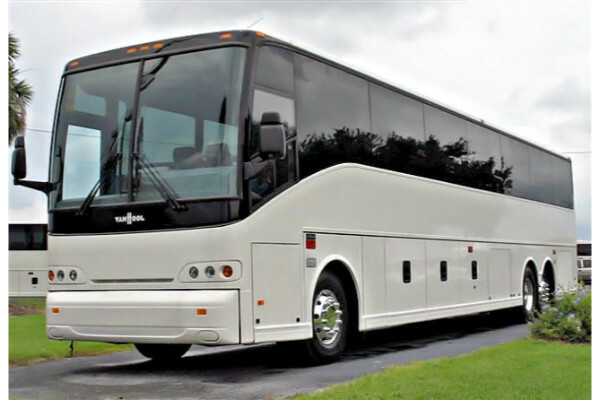 Motor coaches and charter buses which have the ability to fit 30, 40, or 50 passengers comfortably. 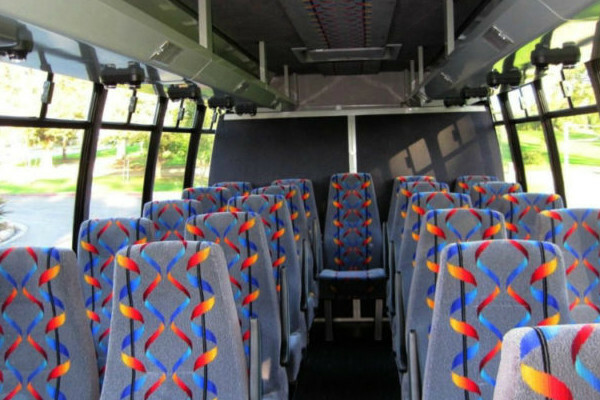 All of our buses have the luxurious designs and facilities to make your ride a great one. Mini buses and shuttle buses which are good for smaller groups, fitting up to 30 people. These are awesome for transporting families and friends around the city, may it be for vacation or parties and events. School bus rentals suitable for students and teachers. It’s an economical way to take them to field trips and or as regular bus services around neighborhoods in Tupelo. 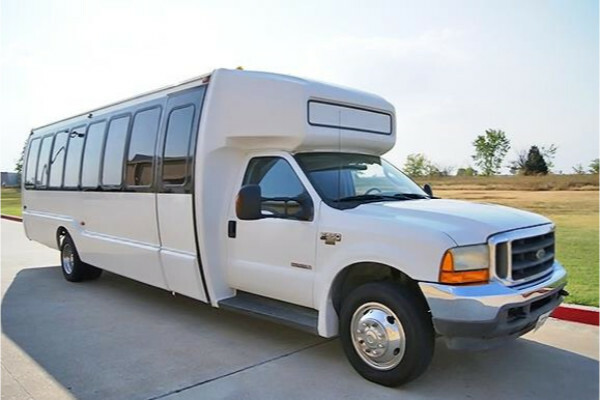 If you need more options we have charter buses in Vicksburg, MS you can rent for your special occasion. Do you have a wedding to plan? Our buses can transport your guests easily. We can also do the same for other special and memorable events, such as bachelor and bachelorette parties, or even homecoming dances and proms. If you need airport transportation, we got you covered. 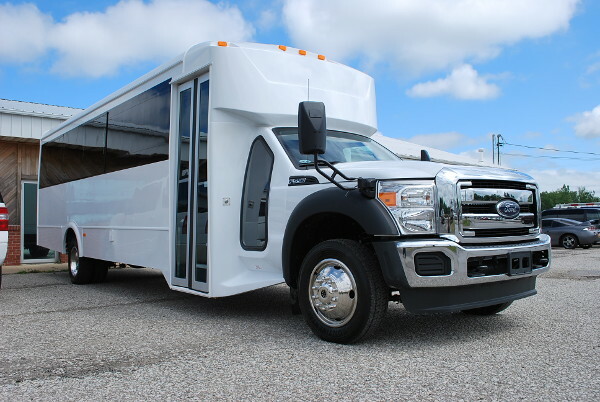 Tourists and companies can hire our buses to take you to various points around Tupelo and back to the airport. We can also do corporate transportation form meetings, seminars, and retreats. Want a memorable celebration? Whether it’s a birthday or anniversary, you can rent our charter bus for an intimate time as you party the whole night while cruising around the city! 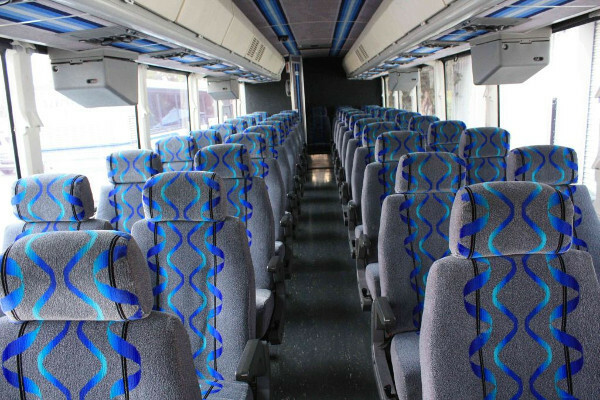 Our charter bus rates will vary from different factors, such as the duration of the bus rental, the type of model you are getting, as well as the number of passengers riding in the vehicle. But not to worry, as they still come in affordable prices, even with discounts or packages offered to fit your budget. Simply fill up our form or contact our team of experts for a quick quotation. We’ll be very happy to assist you! 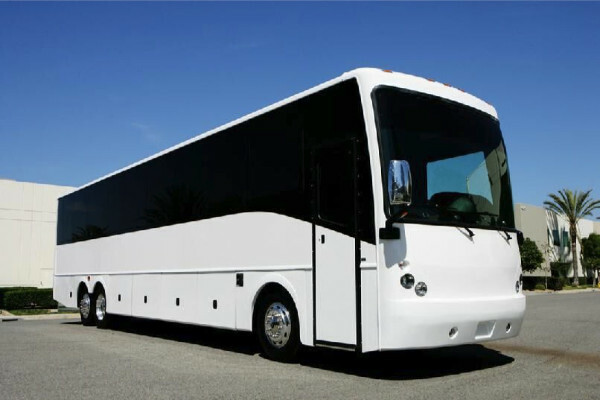 We also have plenty of charter bus rentals in Starkville, MS. Check out the Elvis Presley Birthplace and Museum, where you’ll be able to visit Presley’s first home, as well as the historic museum, theater, and event center and theater. The Tupelo National battlefield is a memorial ground with monuments and information panels to learn all about the 1864 Tupelo Battle. If you’re a car fanatic, head on to the Tupelo Automobile Museum, which is an expansive museum with over a hundred antique and collectible automobiles.